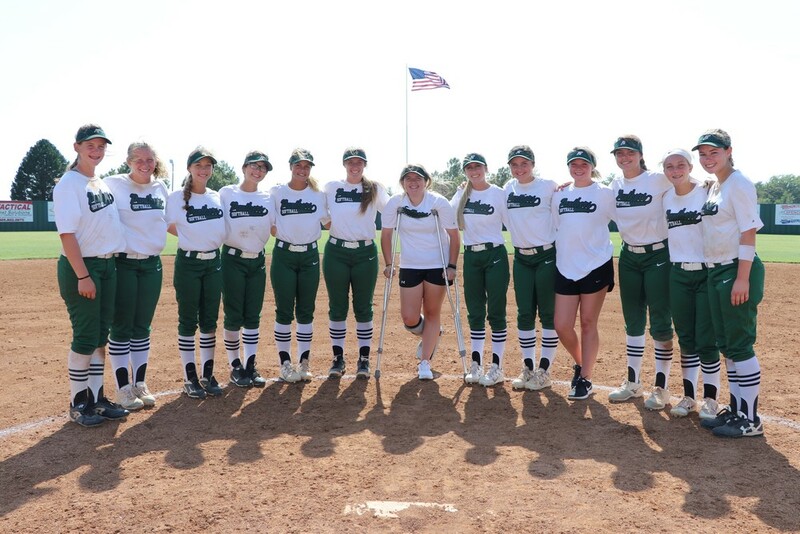 The Lady Panther Fast-Pitch softball team recently completed a tremendous run that took them all the way to the State Semi-Finals. The playoff run began with a sweep of the Wayne Bulldogs to claim the District Championship. The Lady Panthers then made the trip to Canute for Regional play where they quickly took care of business over Navajo and Canute to earn a trip to the State Tournament. In the first round of the state tournament the Lady Panthers were matched up with the #2 ranked Caddo Bruins. The Panthers continued to ride the momentum to a 5-4 victory and a date with Stonewall in the Semi-Finals. Despite a valiant effort and never say die attitude they fell just short bringing to a close a tremendously successful season and setting a standard of excellence for years to come.